The Icelandic national football team will not feature in the FIFA 17 video game after a row over money with EA Sports. Previous editions of the hugely popular game have not included Iceland, but their heroics at this summer’s 2016 UEFA European Championship led EA to make KSI - the country's football association - an offer for the right to feature them. Iceland reached the last eight of the Euro 2016 tournament, famously knocking out England 1-0 in the Round of 16. 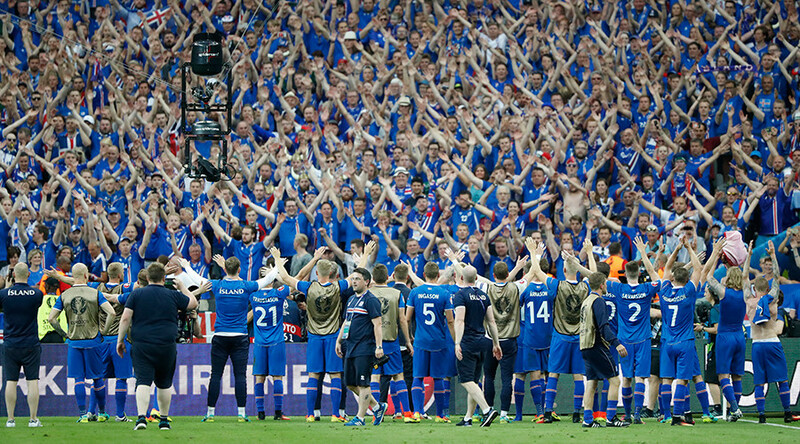 Their ‘Viking Thunder-Clap’ performed to their supporters after games endeared them to football fans worldwide. But EA's offer of around $15,000 has been firmly dismissed. "[EA Sports] are the ones buying these rights and they almost want it for free," said KSI president Geir Thorsteinsson. "The performance at the Euros shows that we are quite a good team and many would like to play with our team. It's sad for the players - but the criticism should be towards EA Sports. 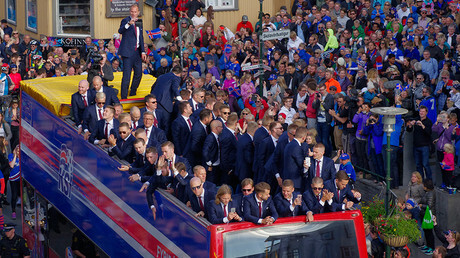 Thosteinsson has been a prominent supporter of the Icelandic national team's achievements at Euro 2016. Iceland did make a counter offer, but this was rejected by the game's developers. The fee that EA pays teams included in the game covers the use of image rights and trademarks. FIFA 17 will feature 47 international teams including India, who at 148 in the world are the lowest ranked national side in the game. EA Sports has sold over 100 million copies of the FIFA series since its launch in 1993. The game now features over 30 leagues and over 650 playable teams from around the world. Iceland's omission from FIFA 17 is not the first time a team has been left out of a video game due to a licensing dispute. Scottish Premier League side Rangers did not feature in FIFA 16 after failing to reach an agreement with EA, while Sports Interactive's popular Football Manager series does not include the German national team as their FA exclusively licenses its rights to EA for the FIFA franchise. FIFA 17 is scheduled for release on September 27 in the US, and will be issued worldwide two days later.